Founded in 1983, a tour of the school located in Dan Marke area, off Chama Park Road, Jibiya by The Punch, revealed the lofty dreams of its founders for the school and the community. 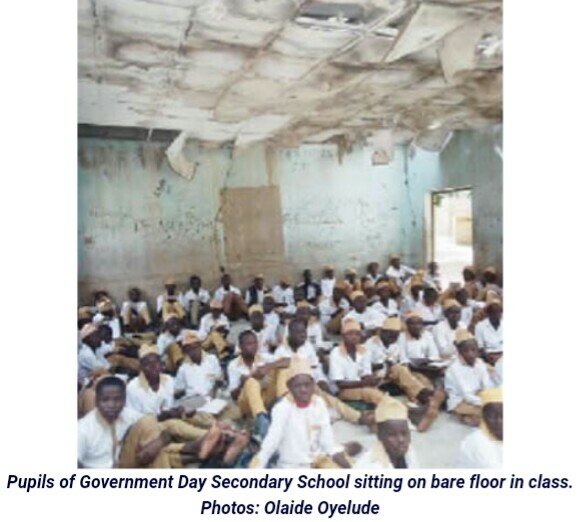 Despite the glaring rot occasioned by neglect, the blocks of classrooms still have telltale signs of the kind of facilities provided in the school when it was established. However, the principals of the junior and secondary arms of the school did not only refuse to give their names, they also referred The Punch to the state Ministry of Education for all enquiries concerning the school. 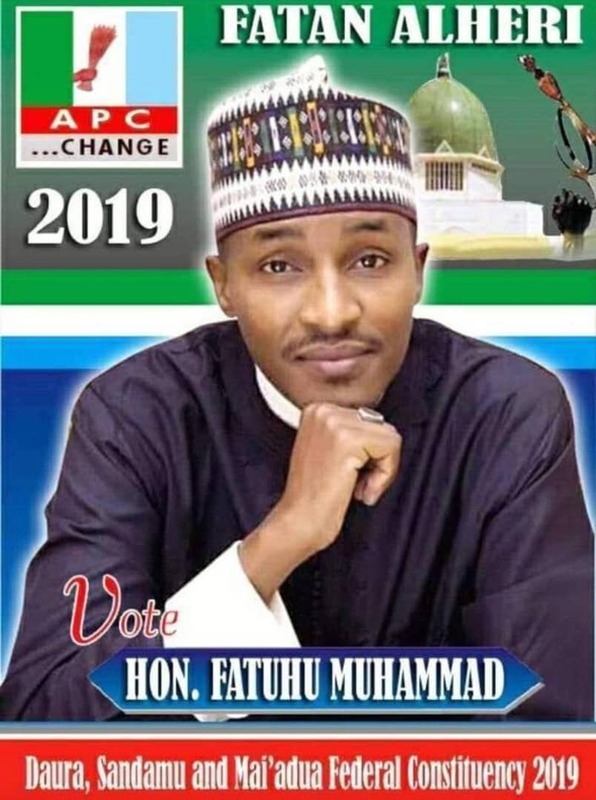 The state Commissioner for Education, Alhaji Badamosi Charanchi, could not be reached for comments as he was said to be unavailable when the correspondent visited the ministry. 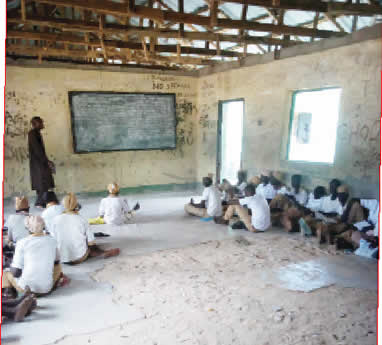 It was however learnt that Governor Aminu Masari’s Special Adviser on Restoration, Sabo Musa, had recently led a delegation to the school and promised that it would be one of the schools to be rehabilitated next by the government, after almost four years in office.